While there are about 19 medical colleges currently running in Nepal and few more waiting for approval, there is no official body to rank them scientifically based on academic or other criterion. 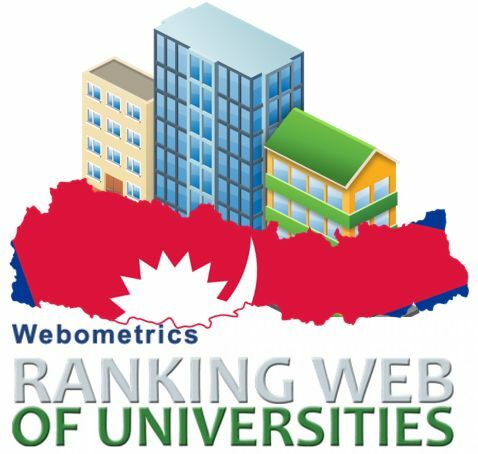 However, the web performance of an institution may be below the expected position according to their academic excellence especially in context of Nepal which is lagging far beyond in technological advancement. Other organizations have tried to rank medical colleges. Medchrome has published a list of top 10 medical colleges in Nepal based on their small survey taking into account various factors including patient flow, infrastructure, student’s preference, etc.